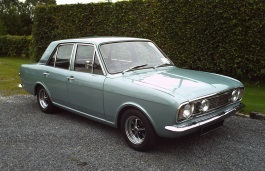 Correct Wheel Sizes, PCD, Offset, Rims and Tire specs for Ford Cortina series. My 1984 ford cortina 3.0 pickup have 5 bolts on the wheels and i have heard the bolt pattern is 5x127. Dont know if that is correct. Can you also help me with the offset please. Thanx.